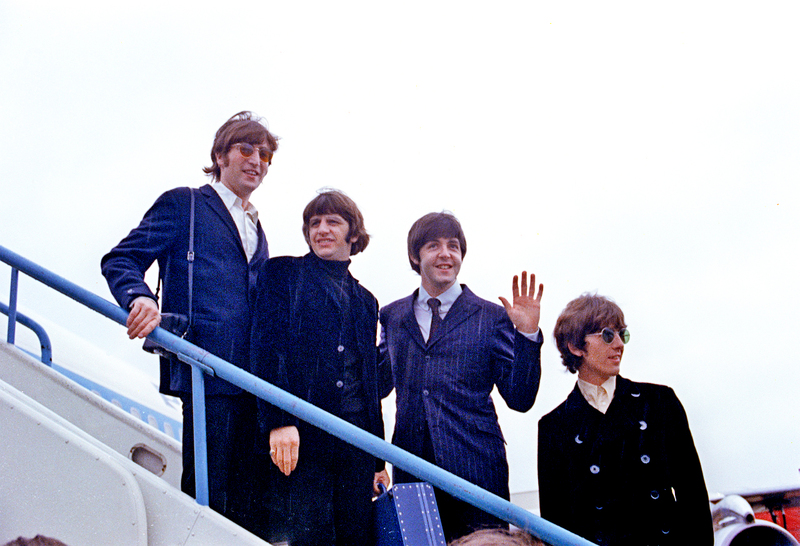 Meet the Beatles for Real: Summer 2016 contest winners! Thank you to all 37 people that entered the Summer 2016 MTBFR contest! The two winners have been chosen by random number generator. If you are not a winner and you would like to order my book, Happiness is Seeing the Beatles: Beatlemania in St. Louis you can order them from www.stlbeatles.com or just email me and I can give you more information. If you enjoy this blog, you will enjoy the book because I wrote it very much in the same way that I write the blog. There are plenty of rare photographs and fan stories not just about St. Louis but also when the Beatles performed in Kansas City and Chicago. Speaking of rare photos, you can also purchase prints of photos from the book and other photos I have copyright to on the website, so go check it out. No one mentioned I'm Down (performed in Germany and Japan) or Long Tall Sally. Congrats to the two winners! Please email me your mailing addresses so that I can get your prizes to you. And remember to check back in the Fall for the next contest on MTBFR!